You are cordially invited to join us at the 2017 Boat Party benefiting SafePlace! Hosted and funding by Ame’s Cleaning. 100% of donations go directly to SafePlace. SafePlace provides housing, healing, and support for individuals and families affected by domestic violence, sexual assault, and exploitation through prevention and intervention services. We believe in creating a stronger Austin by creating stronger individuals. Help us support this worthy cause! 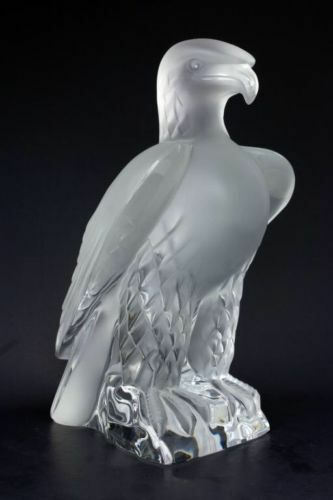 The five highest donors will be entered into a drawing to win a Lalique Liberty Eagle Statue Sculpture, valued at $995.00. Donated by Ross Real Estate, LLC. Donations accepted on-site via cash or check, made payable to SafePlace. Boarding time: 6:30 p.m., boat cruises from 7-10 p.m. Details: Catering by Rudy’s BBQ, libations BYOB. Thank you for your support. We hope to see you!